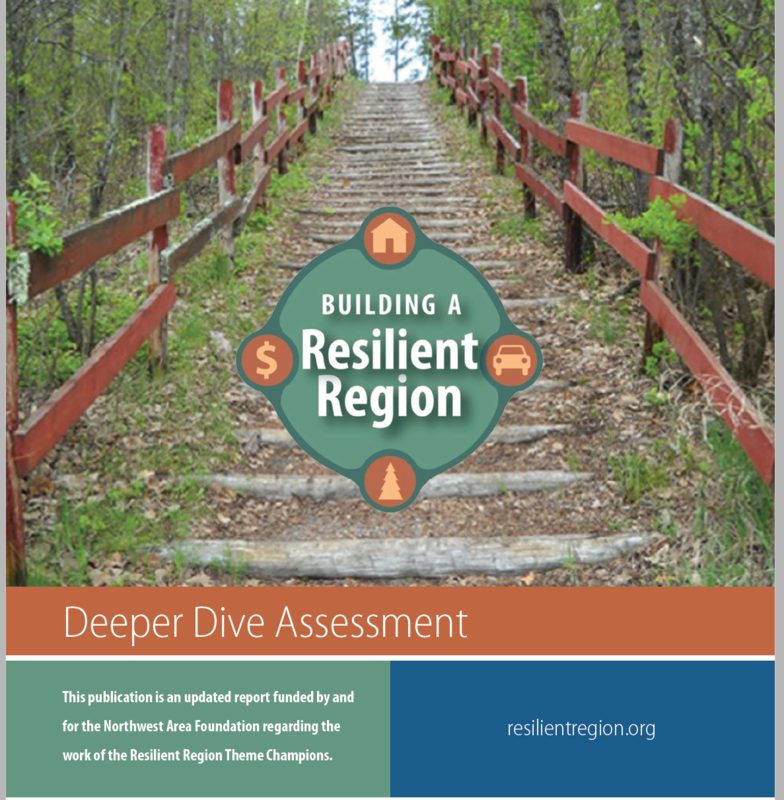 The Resilient Region website was designed to be a unique source of information pertaining to economic vitality including environmental stewardship and quality of life impacts. As you work your way through the site you will learn how this was accomplished including our mission, vision, and guiding principals for plan development, as well as the strategic core team composition and the role of the advisory council. The website is also home to our progress in the transition of planning to implementation (see Implementation to learn all about how we have maintained interest from the people of the region). You will be able to hear through video testimonials how important the process used was to bringing the region together, breaking down the silos and creating a united vision. Resources are also available for local units of governments (LUG) including model comp plans, ordinances and policy analysis, and much more! All this has been made possible by a group of Resilient Region Theme Champions that are all working together to make this extraordinary vision a reality! To read more about the updated deeper dive assessment please click here! 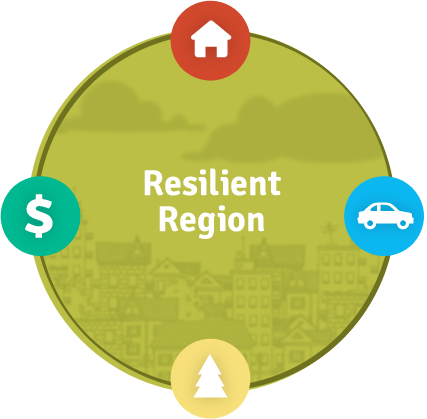 What is a Resilient Region? This site is a result of the, HUD Sustainable Communities Regional planning initiative, contributions come from many regional, state and federal sources and is maintained by The Region Five Development Commission. 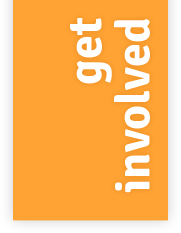 To create a Community driven - University assisted partnership around planning sustainable regions that will integrate the disciplines of housing, transportation, natural environment (land use) and economic development (including energy and local foods) that will encompass in-reach strategies through HIGHLY involved civic engagement in efforts to build an inclusive region that will provide opportunities, be free from discrimination and improve the quality of life of ALL residents.